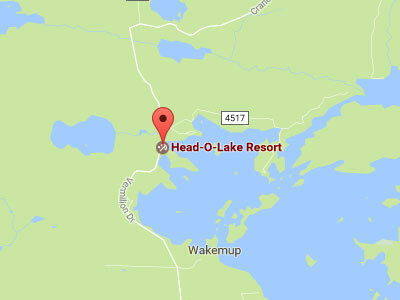 Head-O-Lake Resort caters to fishermen/women, and families who want to get away from their regular schedules. 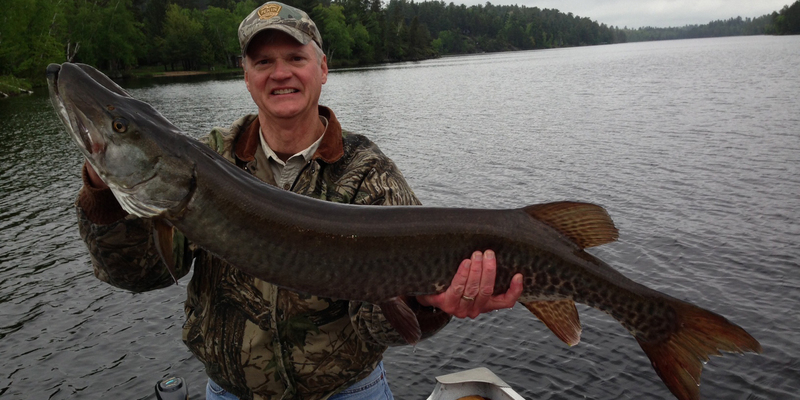 Our guests enjoy the peace and quiet, the great fishing (especially for walleye and muskie), the restful, relaxing accommodations and the beautiful natural environment surrounding our cabins on Lake Vermilion. 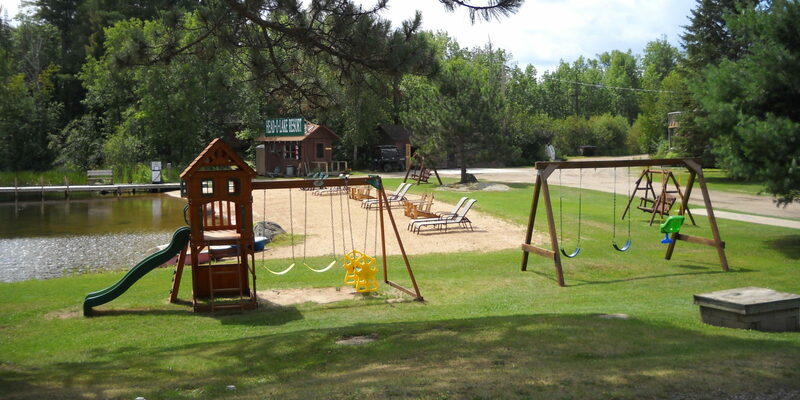 Our vacation rental cabins are located on the West end of Lake Vermilion and only eight miles from the town of Cook. A stay at Lake Vermilion cabins at Head-O-Lake Resort gives you a chance to retreat to nature with your friends and family with all the amenities you need for a successful, fun, and relaxing vacation – regardless of the weather or time of year! All our cabins on Lake Vermillion have screened-in porches or decks complete with tables and chairs, charcoal grills and great views of the lake. 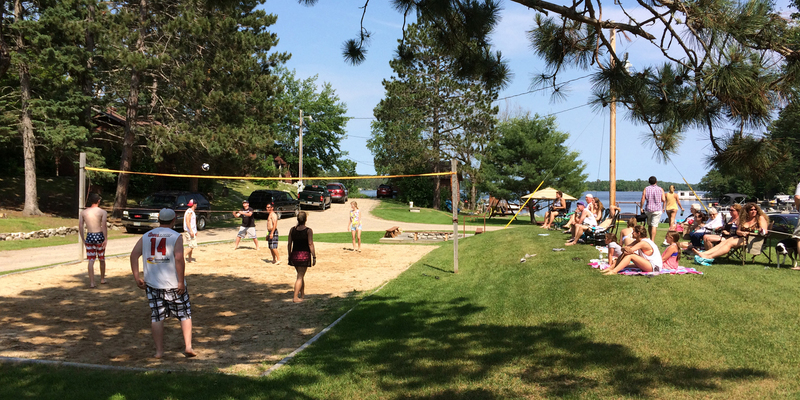 We have a nice sandy beach, a playground, campfire area, ice, bait, tackle, gas (on the dock), screened-in fish cleaning hut (we can fillet them for you), concrete boat launch, docks with electrical outlets, sand volleyball court, and a basketball court. During your stay feel free to use our paddleboats, canoes, and kayaks. Our recreation room has satellite TV, a pool table, video games, and books. Did we mention FREE WIFI in every cabin? 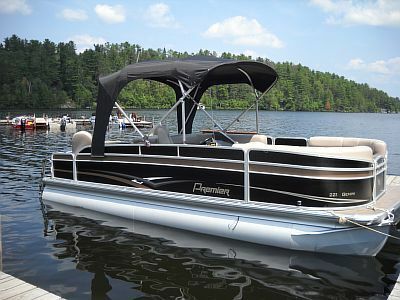 We also have boat rentals that are available with everything needed to enjoy the lake, anywhere from 16ft Lunds w/25hp, 16ft Lund w/30hp, 16ft Crestliner deluxe fishing rig w/60hp, 17.5 Crestliner deluxe fish/ski rig w/125hp, to a 22ft Premier Gemini pontoon w/90hp. Escaping to a cabin for the weekend is many people’s idea of heaven. If you want to get away from your usual routine, our Lake Vermilion cabin rentals will give you a chance to retreat and enjoy beautiful surroundings with your friends and family. We offer a variety of cabin rentals, perfect for taking a break from your busy schedule. Relax in style in a unique cabin that is tailored to your needs, with all the amenities needed to enjoy a trip away. 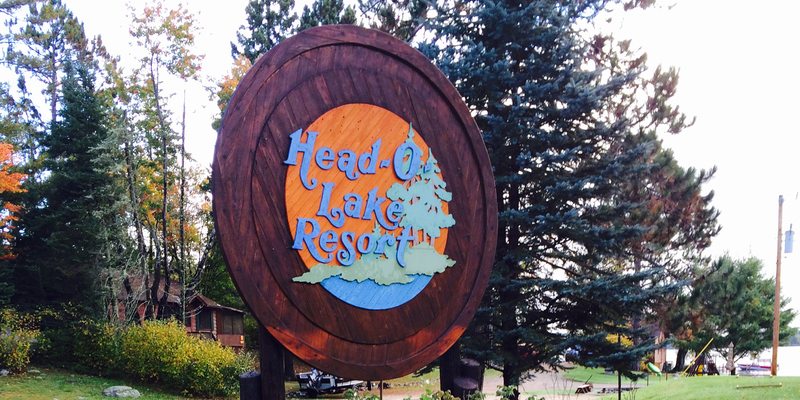 At the Head-O-Lake Resort cabins on Lake Vermilion, we give you the opportunity to experience your very own sanctuary in the middle of the great outdoors, situated right on the lake itself. Creating a home away from home for you and your family, settle in and enjoy your very own Lake Vermilion cabin. Whether you’re an avid fisherman, or just want to relax amongst the beautiful scenery, Lake Vermilion offers a peaceful getaway. For those who want the best of both worlds, the cabins are also only five minutes from the nearest golf course. Also known as the lake of the red sunsets, Lake Vermilion is considered one of the most beautiful in the US. It is one of the longest lakes in Minnesota, with over 1200 miles of stunning shoreline. It is around 40,000 acres in size, giving families the chance to take advantage of everything it has to offer. Known as a fishing destination, renting a cabin in Lake Vermilion will provide you with an experience you’ll never forget. 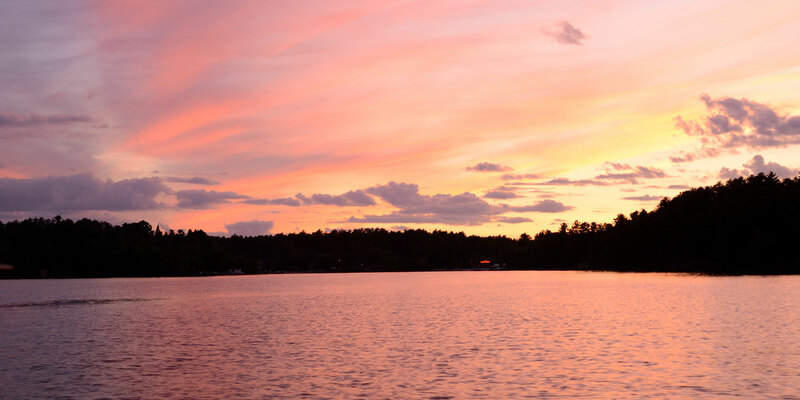 As one of the gateways to the Superior National Forest, the lake boasts over 300 islands for you to explore. 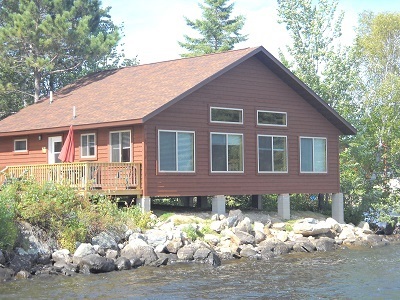 Lake Vermilion vacation rentals allow you to have the perfect base from which to discover the surrounding area. 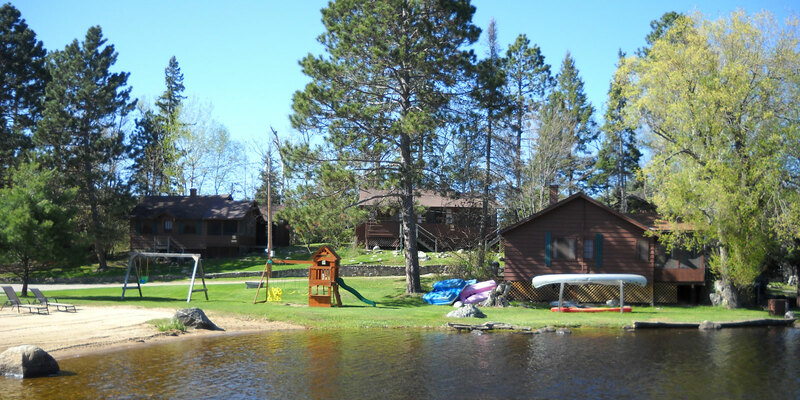 So, sit back and enjoy your break with a cabin right on the shores of Lake Vermilion, at Head O Lake Resort, whether you’re armed with your fishing tackle or you just want to escape!